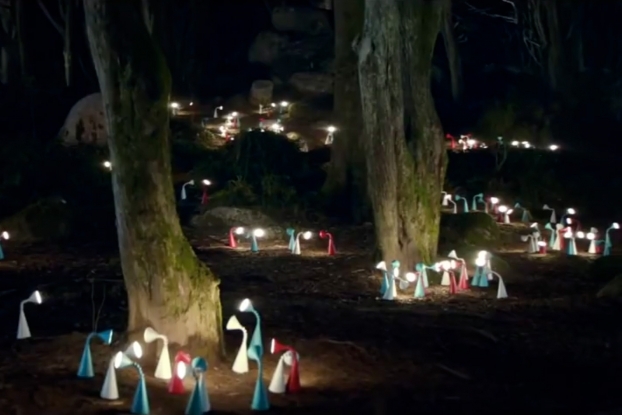 IKEA launches its first ever sustainability-themed campaign in the UK with this visually arresting spot from Mother London featuring the retailer's lighting options artistically placed throughout a forest. Directed by Stink's Martin Krejci, it culminates with a rhythmic "light show" as the various different lamps switch on and off. 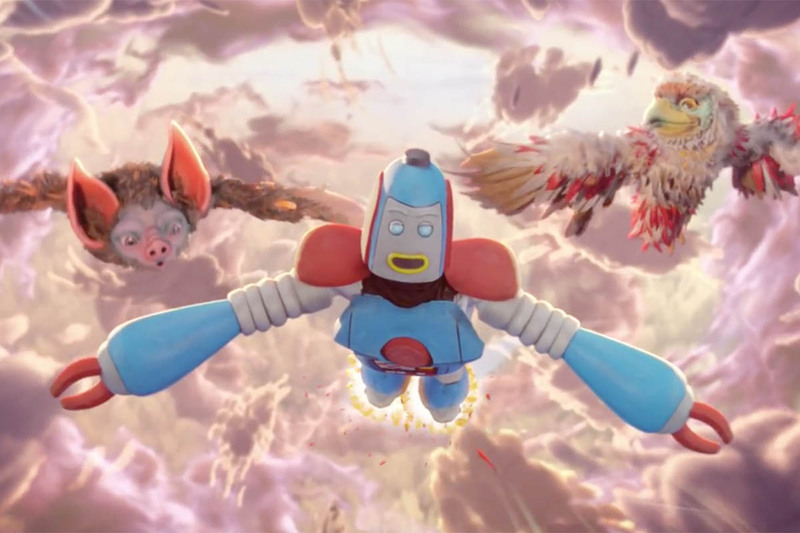 The ad which highlights IKEA's commitment to selling only energy efficient lightbulbs by 2016, also introduces a new tagline: "The Wonderful Everyday."